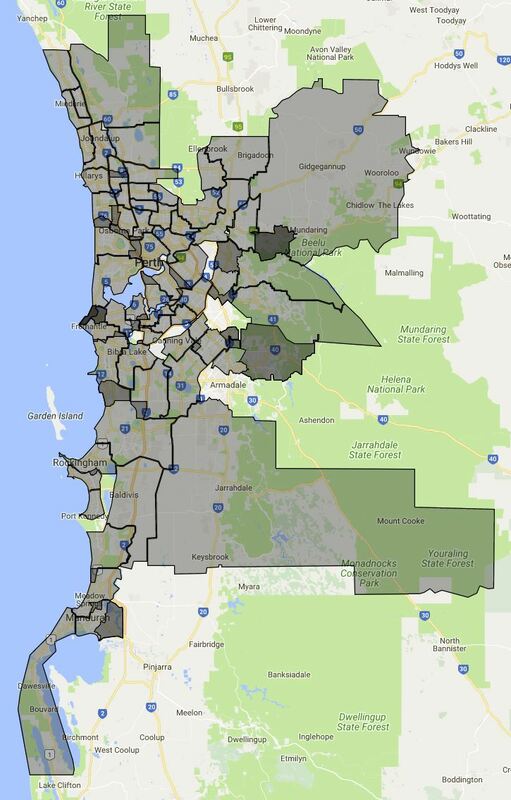 This will eventual hold all the school local intake school (Catchment) map for Western Australia. 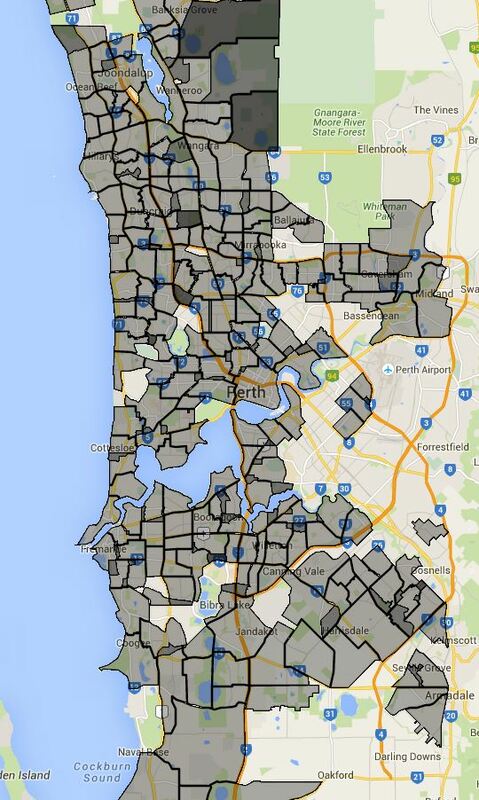 I will start with the primary school for Perth first and then move onto the rest. Following is Perth primary school local intake area already plotted.